"Corinne Morgan, Corbie" issue 2 is here! Really proud of this one - I feel CMC has started to find its feet now visually, and this issue has more of the "Corinne as HSP" theme that, to me, is the heart of the series. 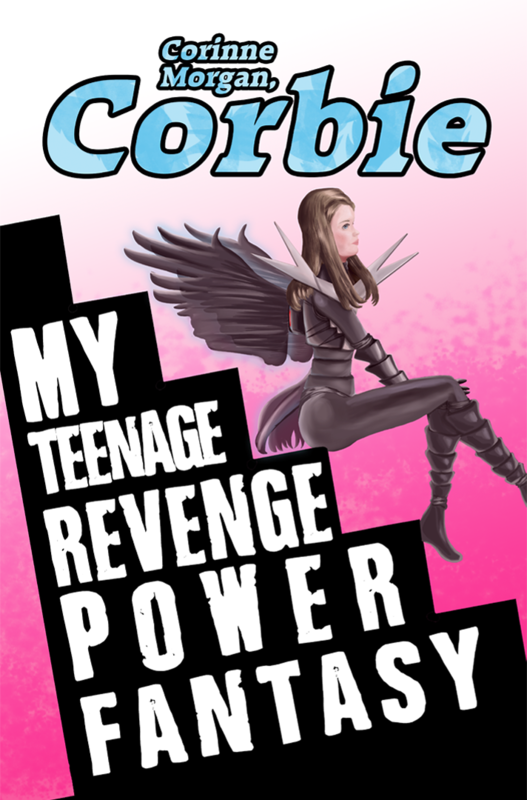 (BTW, I recommend enjoying Corbie in PDF or CBZ format as it was originally intended! It&apos;s a better reading experience and includes the bonus Birdy Rappinghood column. ).